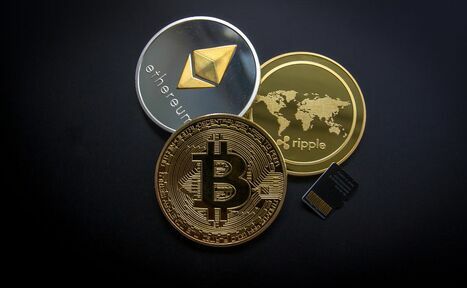 As a cryptocurrency trading company, you need a robust cryptocurrency system to manage your business. This includes the maintenance and settlement of proprietary and clients’ positions. Your cryptocurrency trades may include both spot and future trades. You may trade in a wide range of cryptocurrencies including Bitcoin, Bitcoin Cash, Litecoin, Ethereum, Ethereum-Classic, Zcash, Dash, Ripple, Monero, EOS, Stellar, Cardano, Iota, NEO and more. To support more trading activities, you need a reliable system to manage these cryptocurrency trades, settlements, reconciliations, commissions and other fees and more. Enhance your cryptocurrency offerings with Optimai Cryptocurrency System. You will be able to provide your valued clients with daily cryptocurrency statements and grow custodian services as an additional revenue stream. Having your firm’s cryptocurrencies net positions real-time on-the-go will further empower you to capture various revenue opportunities. Support your firm’s application for regulatory licenses in various jurisdictions as the cryptocurrency industry faces imminent regulations. This is achieved by implementing a robust infrastructure supported by Optimai Cryptocurrency System. Benefit from Optimai’s rich heritage of developing flexible and scalable solutions for regulated financial institutions including exchanges, banks, fund management companies, securities and derivative brokerage. Our framework is pre-built with requirements by regulated financial institutions such as maker-checker control, user access control, full audit trail, and more.